Investing in a professional brow groom is life changing. From filling in a sparse arch, to thickening hair within an anorexic brow. With the right tools, shade and shapes you can create are endless, but the one look that is dominating runways is a boyish-looking brow. 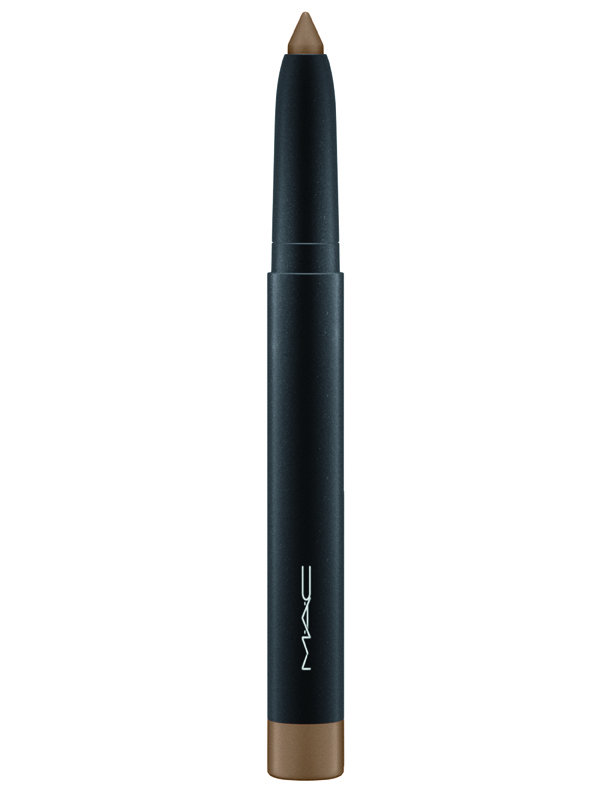 MAC makeup artist Kiekie Stanners believes all it takes is the smallest amount of pencil and gel along with the some clever powder strokes and well-groomed brows can lift the eye and take ten years off your face. Groom: Brush up and out with a lash brush to groom the hair before you add any colour. Don't trim hairs; the boyish brow is all about leaving those long hair to give the illusion of fullness. 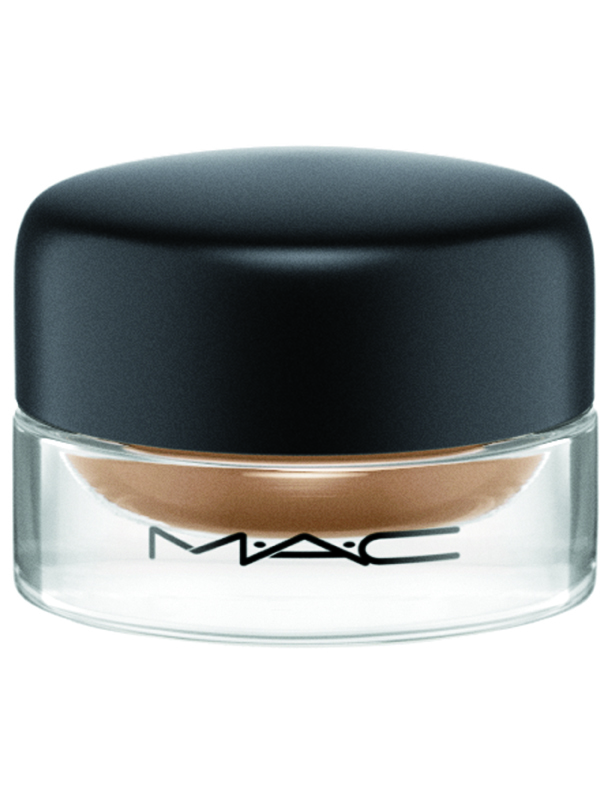 Colour: Start by colouring the skin under the brow, and then the individual hairs. Use a waxy pencil to add a tint, by running the pencil lightly over the brow, in the opposite direction of the hair growth. Now groom the brows again by brushing the hair back into line. Add the colour: Try and combine a mix of warm and cool colours from blonde to brown. Pick a shade in powders and pencils that match the colour of your natural hair. And then, choose one shade lighter in gels and wax. This adds an instant healthy sheen on the hair and ensures the result looks natural. Fatten up the hair: This can be done, by applying short feathery flicks of colour in the same direction the hair grows use a gel or cream. 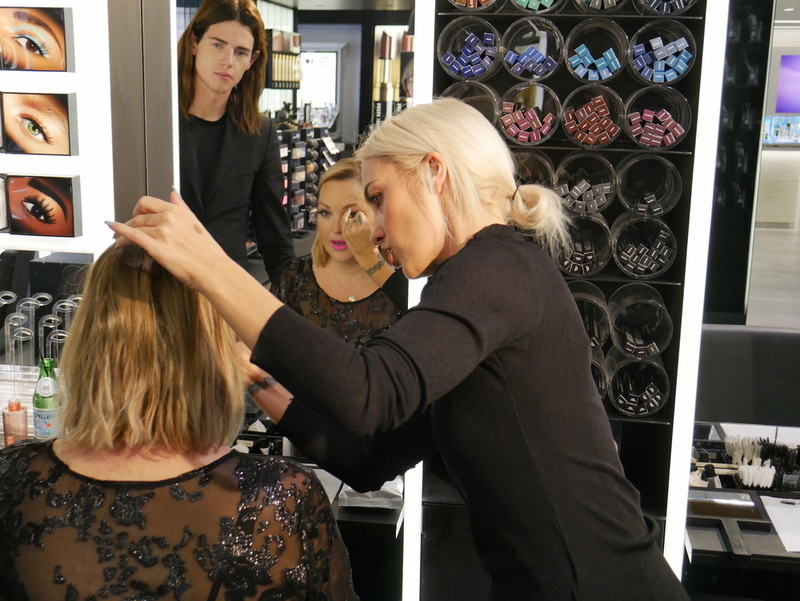 Beauty director Sarah Simpson and editor Trudi Brewer, had a serious 'Focus on Features' brow lesson at the M.A.C counter at Smith & Caughey in Newmarket Auckland. See the tools you need below. 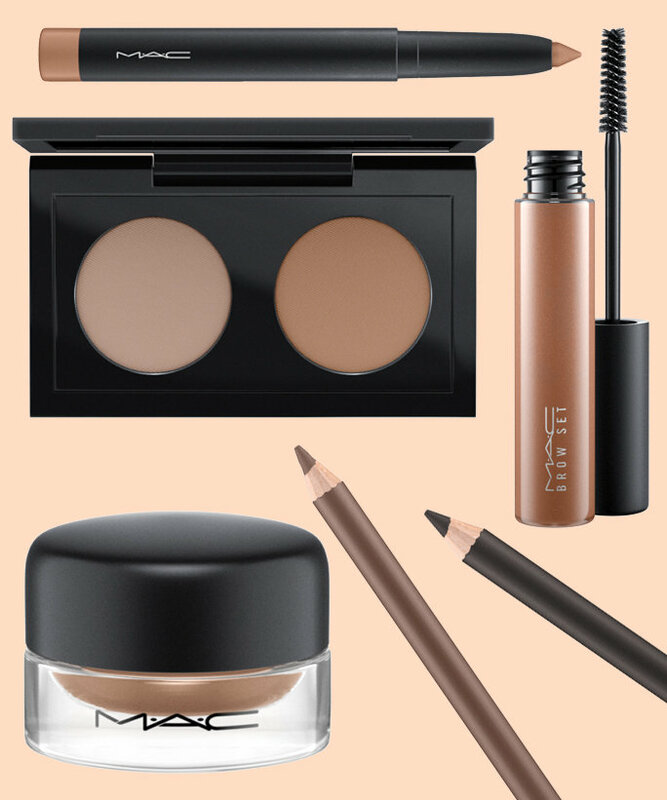 M.A.C Brows Are It, a collection of seven brow products. Pictured above: Big Brown Pencil, $40 in five shades. Brow Set, $36 in three shades. Brow Duo, $50 in three shades. Brushes Small Angle, $45 and Lash, $30. 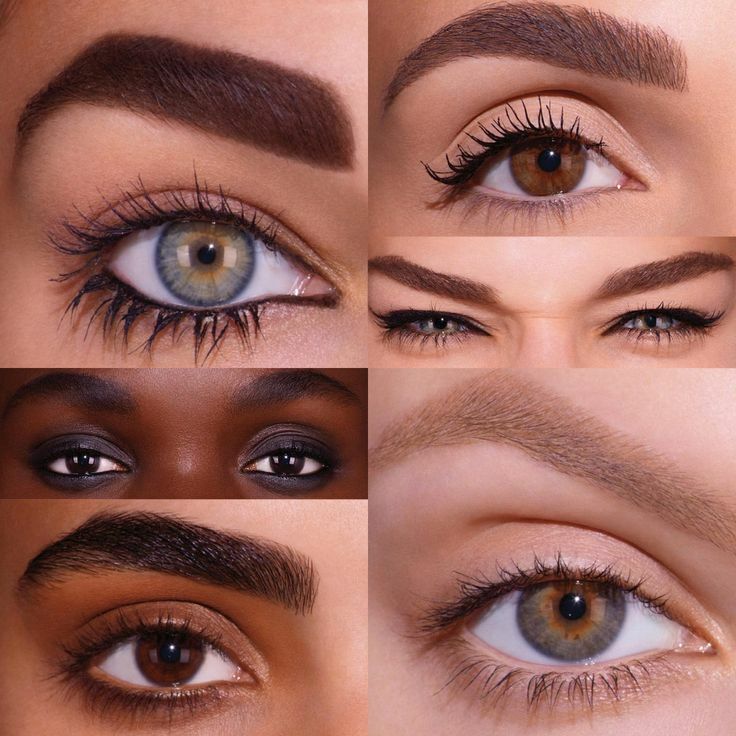 Eye Brows, $38 in three shades. Veluxe Brow Liner, $40 in 10 shades. Fluidline Brow Gelcreme, $38 in three shades. Brows Are It launches on counter May 2. 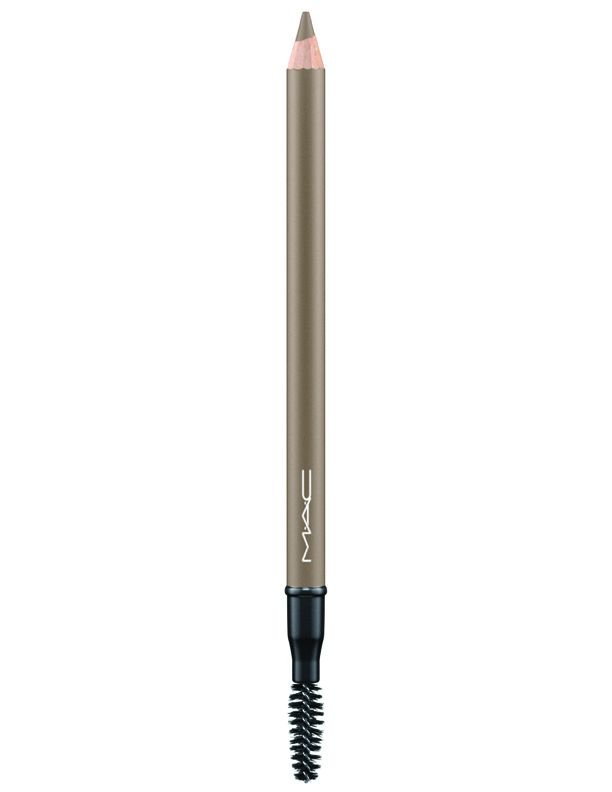 Share your brow concern with Beauty EQ and let us guide you to the right tools and technique?